We are nearing Sunday’s full moon and I’ve been feeling the pull from my crystals to dive into ritual with them. I have more focus and clarity. And my spiritual connection feels stronger. Perhaps you experience some of this with the full moon too. While I’ve spent a lot of time exploring how to flow with the moons creative cycles and rhythms, I still find myself learning something new with each moon cycle. And I continue to find myself in awe of the ways it affects me; emotionally, spiritually, and physically. 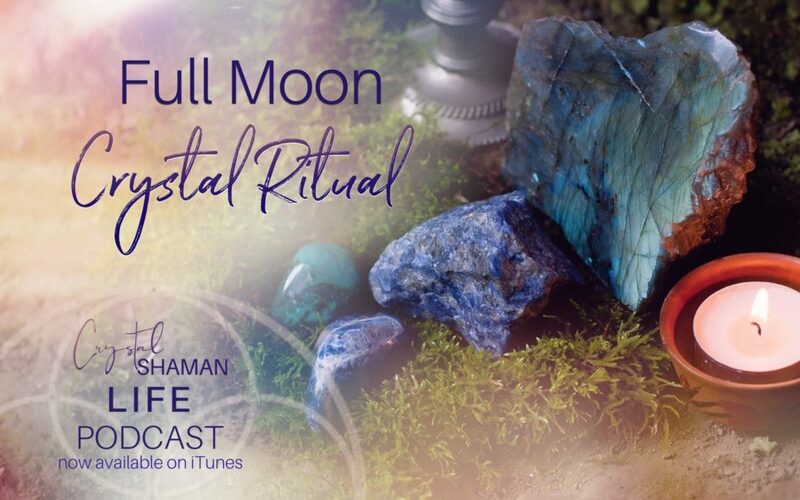 In this week’s episode of Crystal Shaman Life podcast I share one of my favorite full moon crystal rituals . . . Crystals in the Moonlight. Have you been curious about the deeper reasoning behind why this is such a great practice? I dive into all of that in this week’s episode. 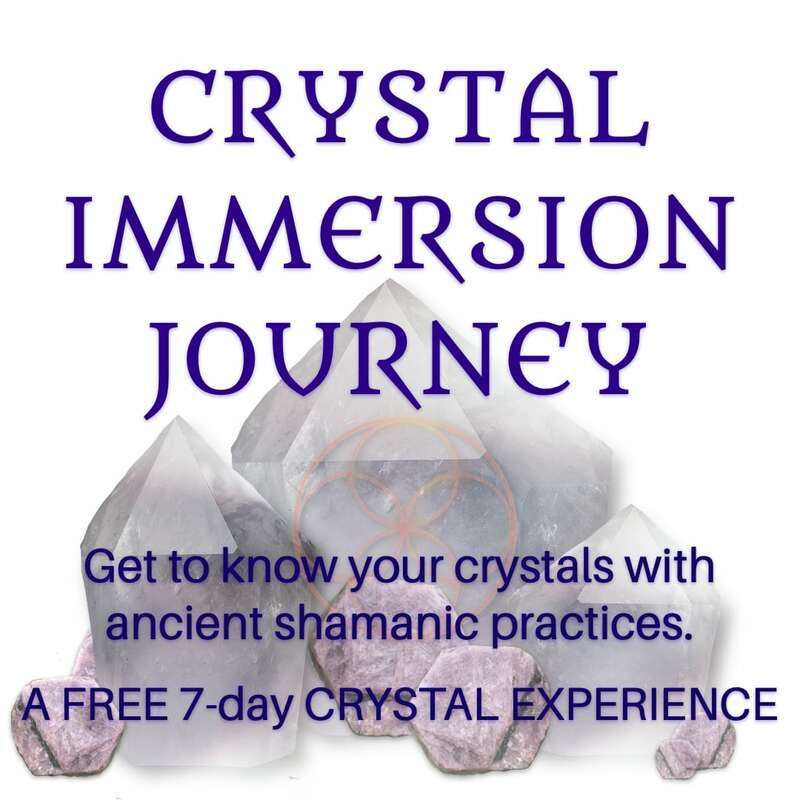 And, I even share a couple crystal shaman stories and experiences.